It’s that time of year again...party time that is. And as we all know, with every party, there’s an abundance of delicious hors d’oeuvre, baked goods and mini bites. So if you're planning on hosting or attending a party this month, and you are looking to make a simple, yet delicious crowd-pleaser to add to the menu, then look no further! 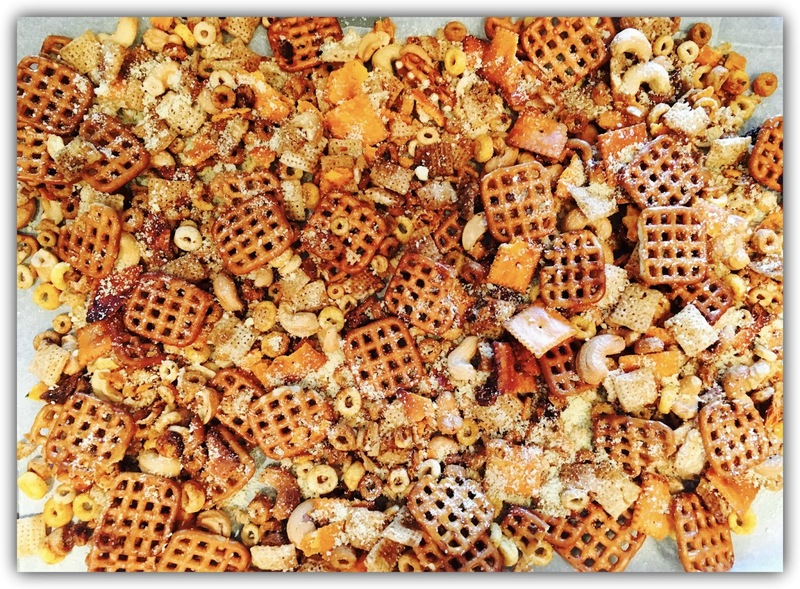 Homemade Chex Mix is the way to go. This past weekend, I made the following crock pot recipe for a Christmas Wine and Cheese. 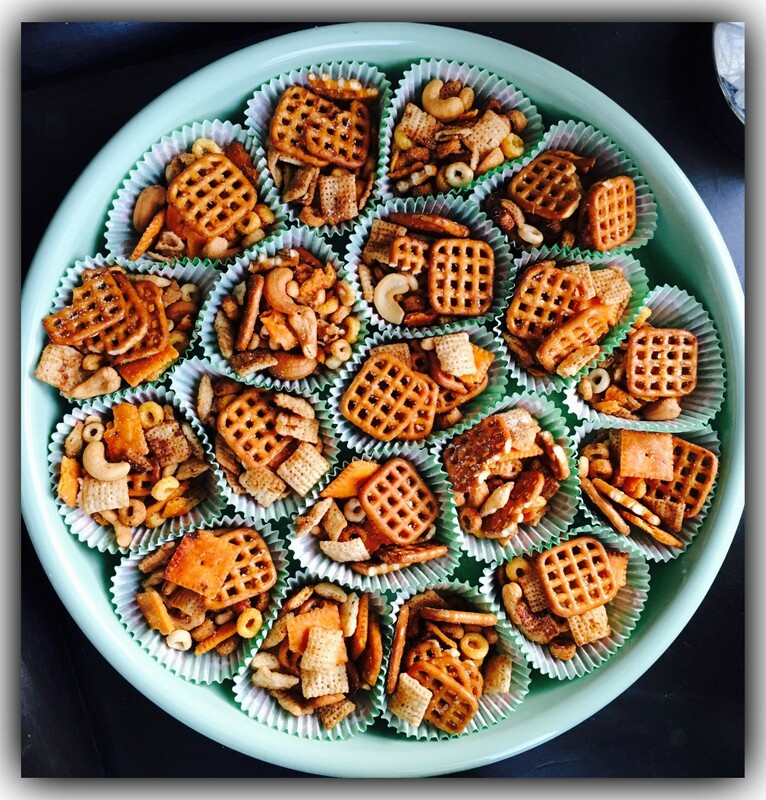 While the spread was clearly dominated by cheese, the Chex Mix was a nice contrast to the rich, decadent flavours and proved to be a real hit! 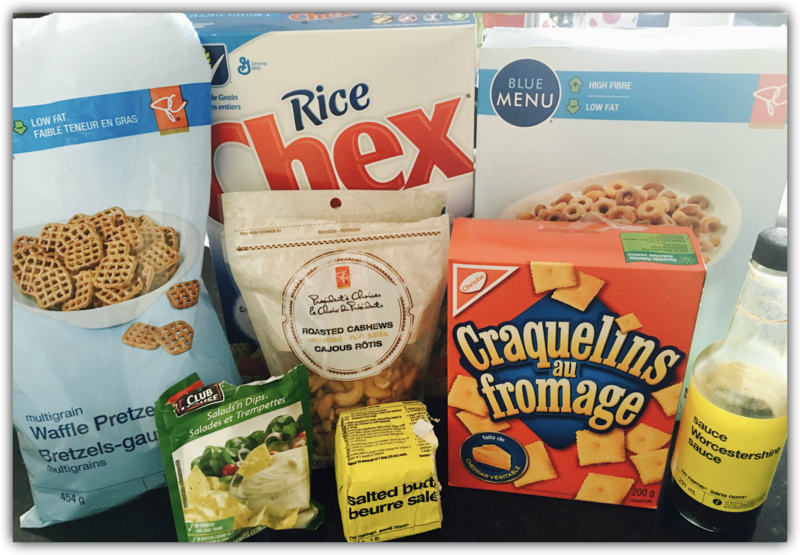 The parmesan and ranch seasoning was also an interesting twist on the traditional Chex Mix flavours. To recreate this scrumptious party snack, simply get out your crock pot and follow the below directions. It’s sure to get your guests smiling, munching and snacking away all night! 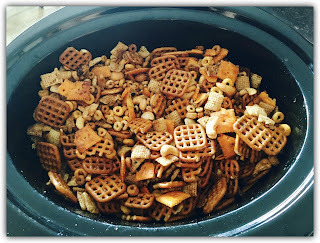 Add Chex, Cheerios, Pretzels, Cheese Nips, and Cashews to crock pot, and stir well to combine. In small bowl, whisk together the melted butter, Worcestershire Sauce and Ranch Mix packet. Pour butter mixture over snacks in crock pot, and stir well. 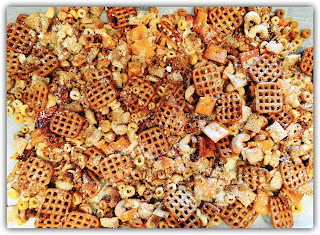 Cover crock pot with lid, and place a paper towel just under the lid to collect the condensation when cooking (This will keep your Chex Mix nice and crispy). Cook on LOW for 2.5 - 3 hours, or until done. Make sure to stir well at least every 30 to 45 minutes to avoid burning. Once done, spread Chex Mix out on wax paper to cool. Sprinkle evenly with the Parmesan Cheese. Store in an airtight container. 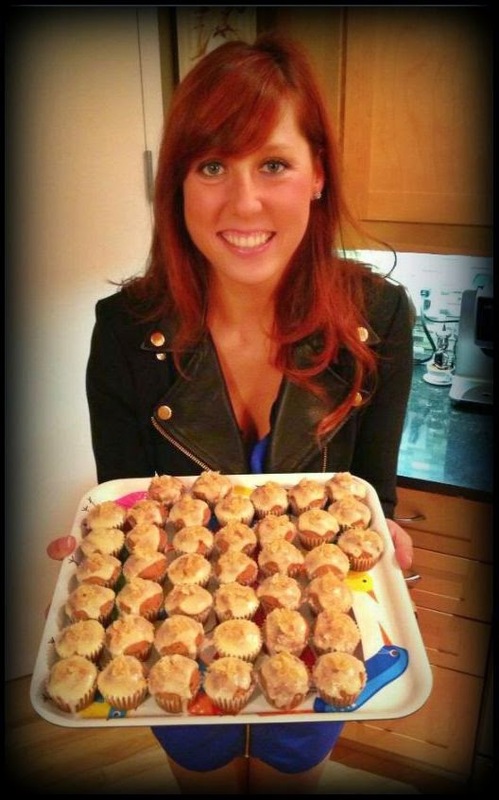 Verdict: a party favourite guaranteed to be enjoyed by all!